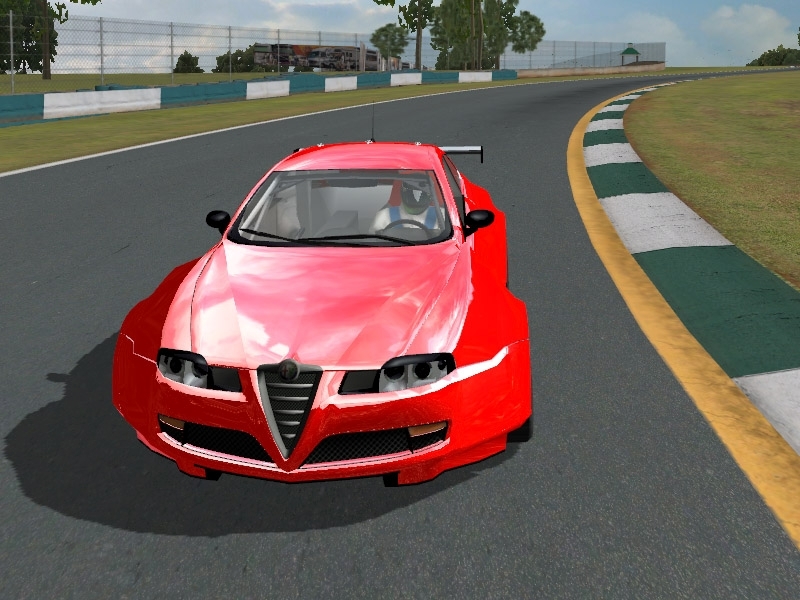 There are currently no setups for ALFA ROMEO GTA MAX EDITION. Add a Setup. There are currently no car skins available for ALFA ROMEO GTA MAX EDITION. If you are a painter you can share skins for this mod via the Car Skins area. Visit the Spray Booth for painting tips & tricks. This is the great article which is wanted to think about this sort of the data. The initial segment is extremely brilliant and proficient and [url=https://www.aussiewritingreviews.com/]aussiewritingreviews[/url] service share well task. I likewise open your diverse connections which are so superb and this is extremely educational at this stage. 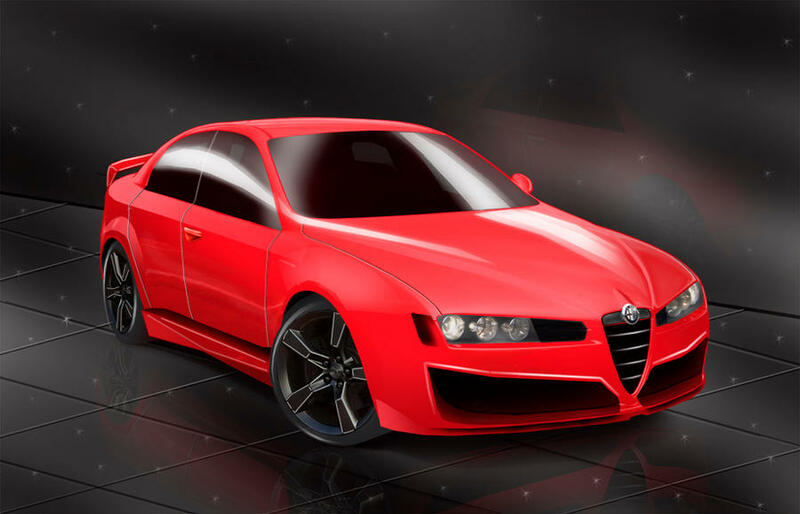 I must ask this... Is this a modification of the Alfa Romeo 156 GTA?? or from the 159 GTA? Hello. My nickname is wizard2275 I want to ask for permission, to convert all your car, to F1C old game. I will understand, if don't want to give me permission. Thanks you very much in advance. Regards.